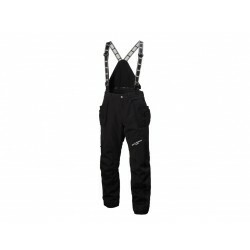 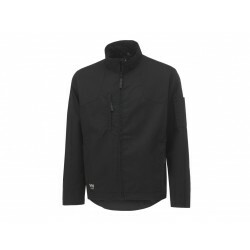 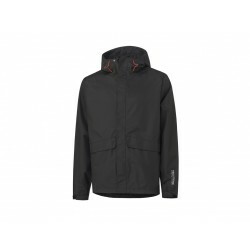 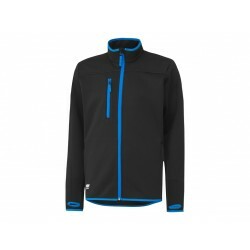 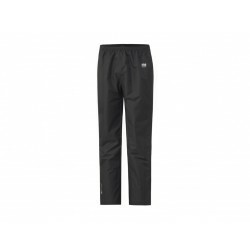 The Helly Hansen Alta Insulated Jacket features two front pockets and an inner chest pocket for storage of valuables, and also comes with click-on loops inside the hem for accessory attachments. 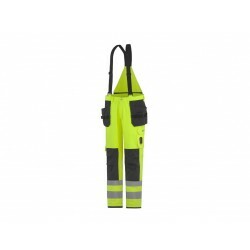 The hem is drawcord adjustable for a comfortable fit, and has a drop tail design to keep the lower back from becoming exposed to draughts. 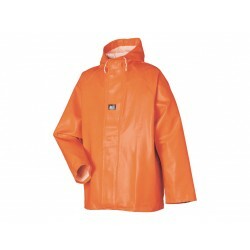 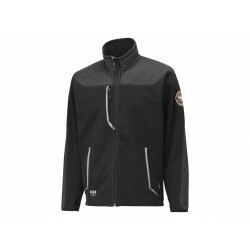 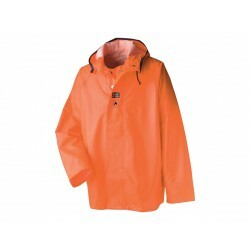 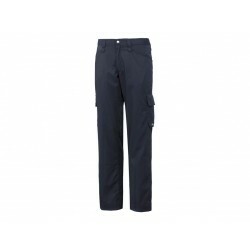 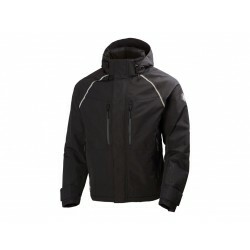 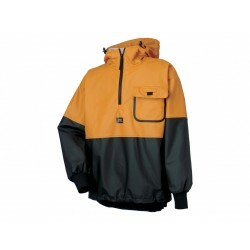 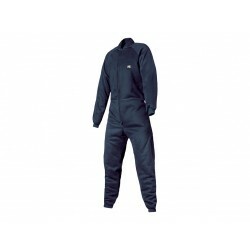 Keep safe from the wind and rain whilst working, with the Helly Hansen Alta Insulated Jacket. 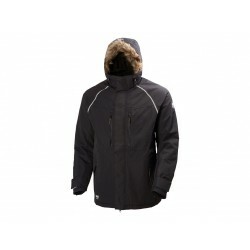 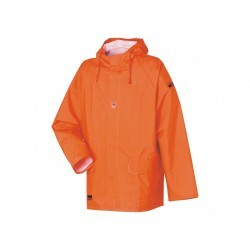 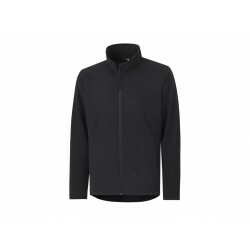 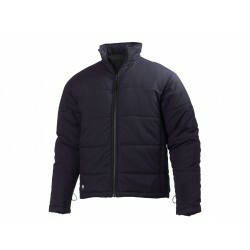 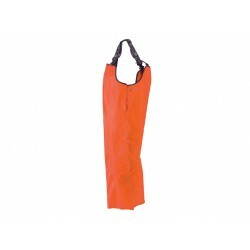 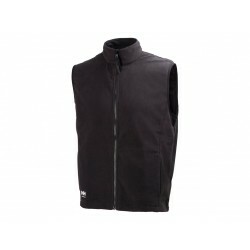 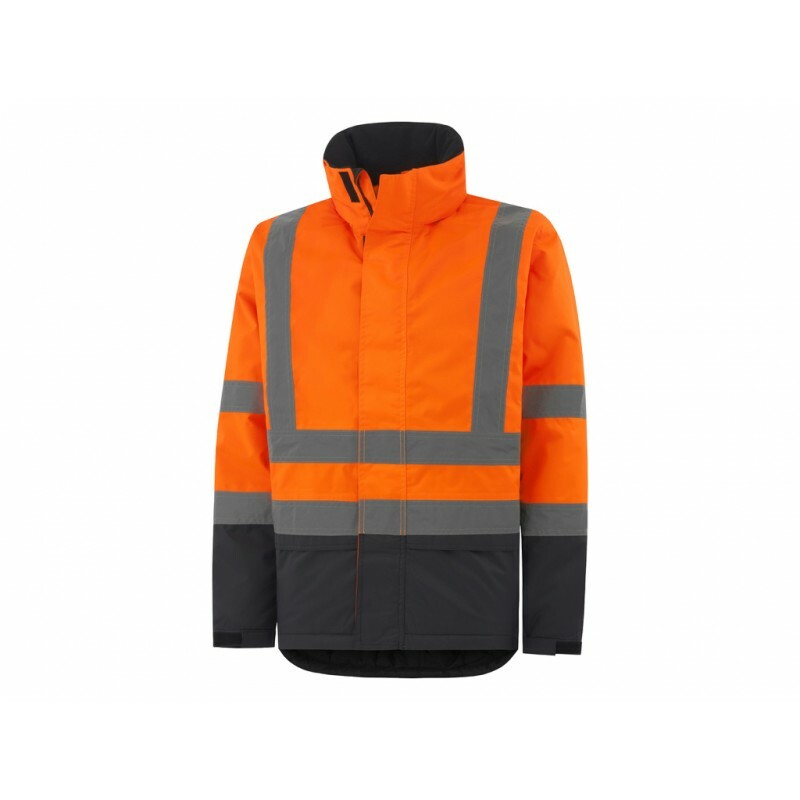 insulated with a thick polyester padding, this jacket offers plenty of functionality and practical features. 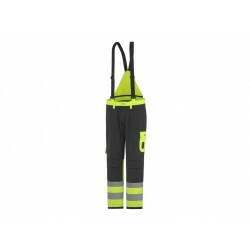 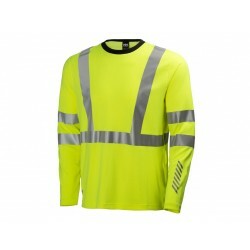 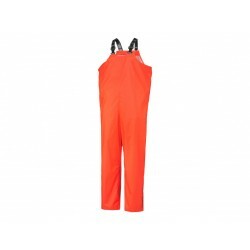 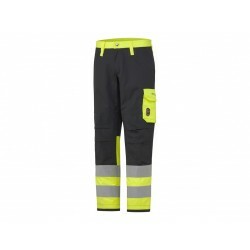 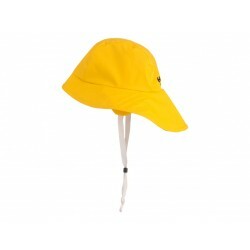 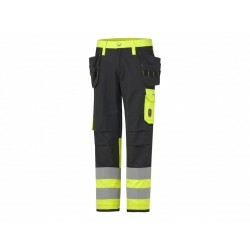 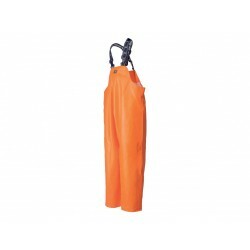 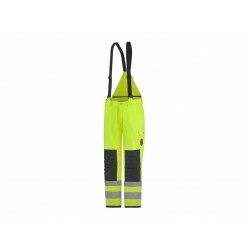 Its fluorescent fabric and reflective stripes make it perfect for construction sites, conforming it to EN471 class 3 (Sizes s-m are class 2), with class 3 waterproof properties and cold protection. 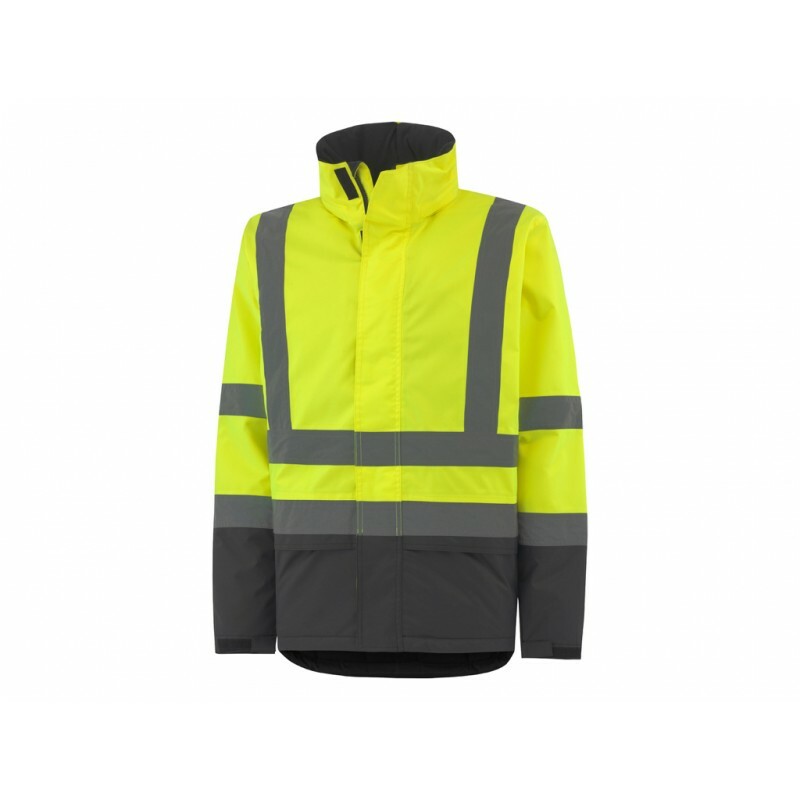 the front zip is concealed behind a storm flap, with the collar including a brushed polyester finish, chin guard and packable hood.